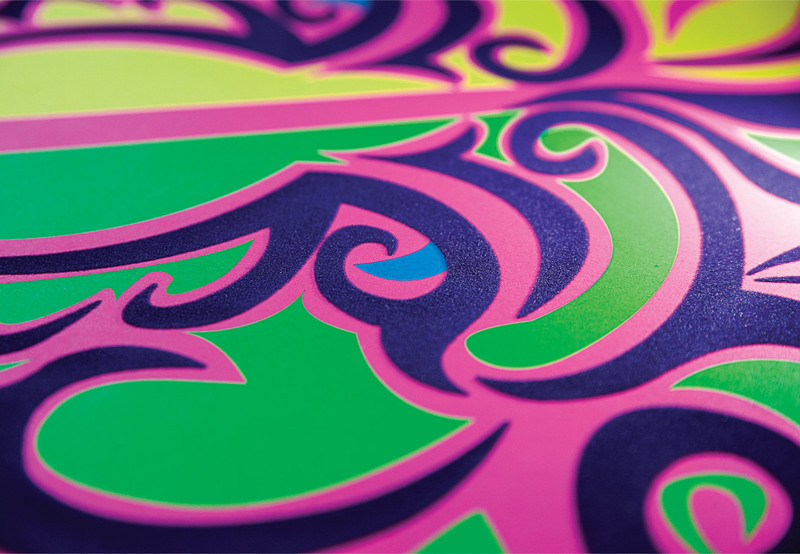 Zoo Ball 2013 - Schaefer Advertising Co.
Our poster for the 2013 Zoo Ball features custom illustration by creative director Todd Lancaster. 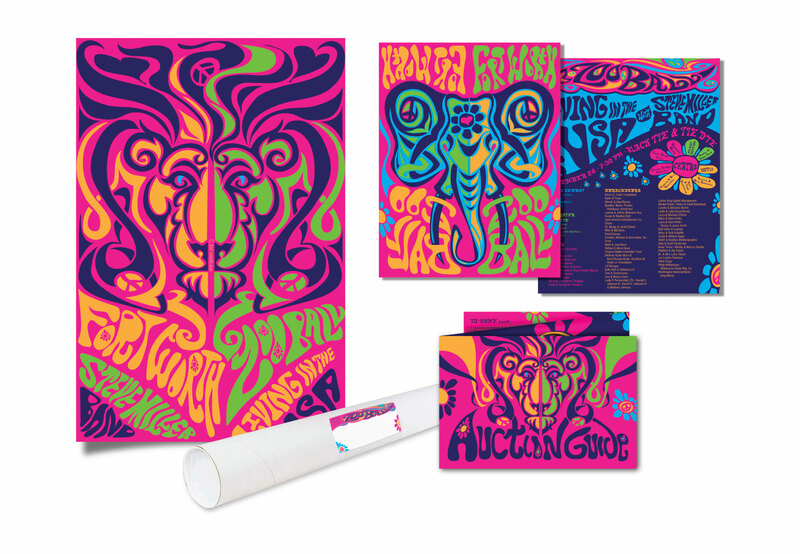 In keeping with the event’s psychedelic theme, we printed this poster in the style of blacklight posters from the ’70s using UV inks and purple flocking for a textural element. 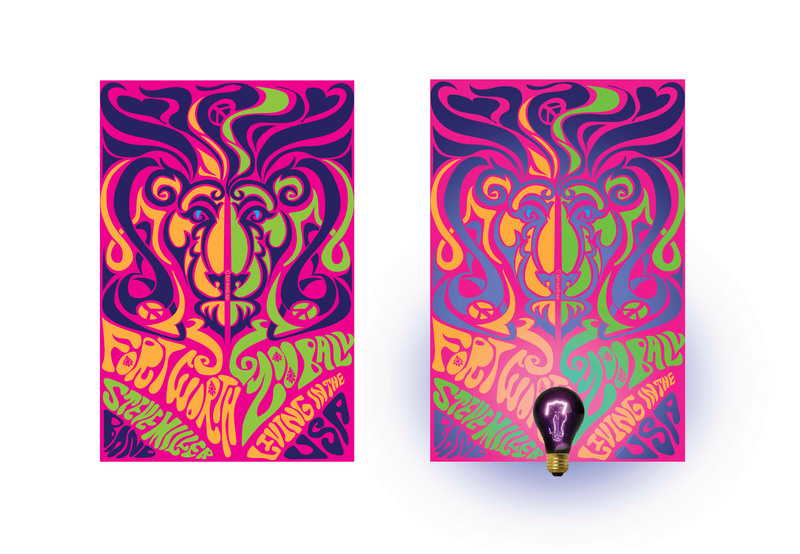 Posters were delivered in a tube that included a blacklight bulb, so the recipient could get the full effect. Other printed materials for the event were illustrated in the same style to further the theme.